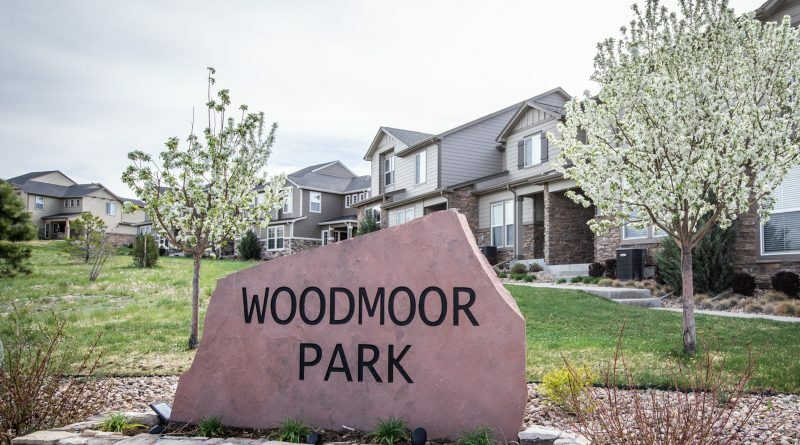 Beautiful 3 bed 3 bath end unit in coveted Woodmoor Park! 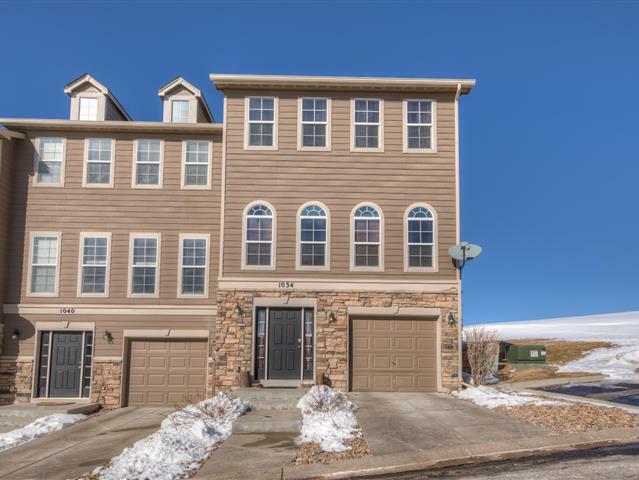 Upgraded bamboo floors, granite countertops and more! Nice deck for outdoor enjoyment, and so convenient to Lewis Palmer HS, YMCA, Jackson Creek shopping, and more. 2 car tandem garage with opener. 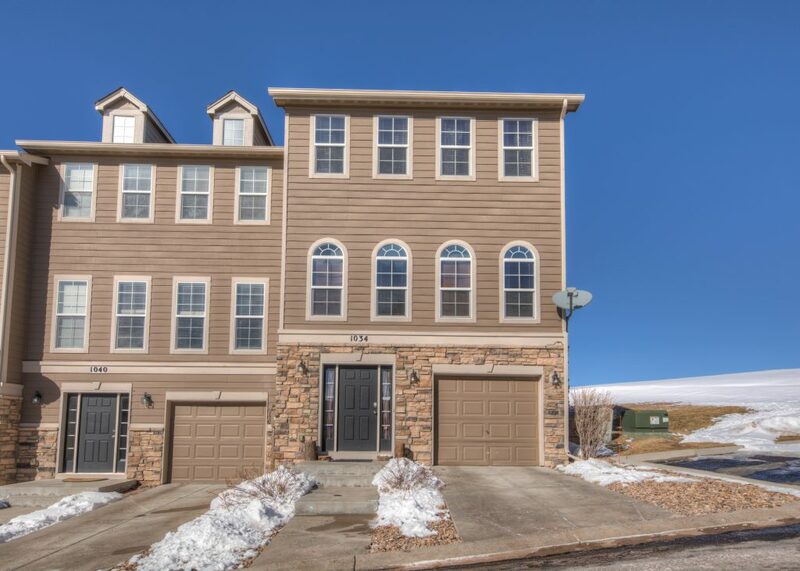 Just minutes to I25 for Denver or Colorado Springs commute access, and very close to the Santa Fe Trail, Fox Run Park, and all the beauty of Woodmoor. Award winning D38 schools!